I’ve always loved witches. Why else would I read and write about them? There are several in Tom’s Arthurian Legacy – Nimue, Vivian and Morgan, and Nimue often takes a starring role. She’s wise, unpredictable, powerful, and vindictive. And a great friend. There’ll certainly be more Tom stories, because Beansprout is also now a witch in training, so her story needs to grow. And I have a great idea for book 4! Then I had an idea for a new series, something set in the present day, in a real place – well, sort of, White Haven is a fictional town – but Cornwall is very real, and very beautiful. And it had to be about witches. Let’s face it, witches and witchcraft have never gone away, in fact the whole notion of witches and practicing the craft is now more popular than ever. People no longer worry about being burnt at the stake, or being cast out of villages. Wicca is an accepted form of religion. But it is still viewed with suspicion and curiosity, and well, the wonder of just what is a witch? 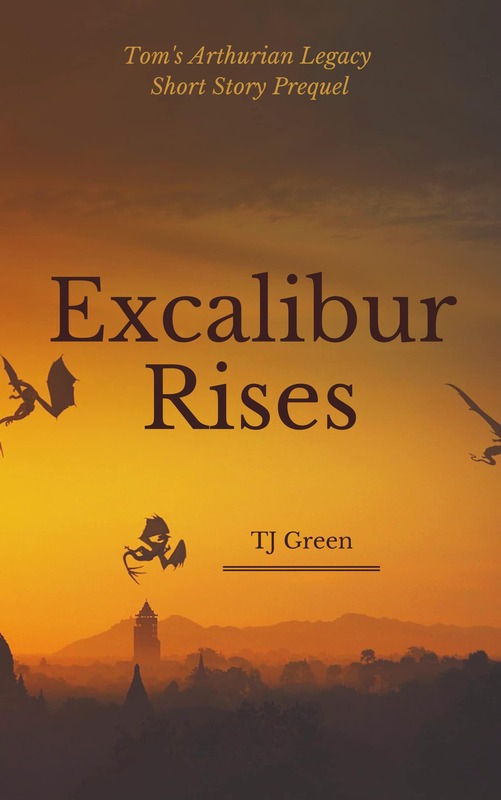 So it’s no surprise that there are hundreds of fantasy books about witches, magic, warlocks, ghosts, and the supernatural in general. And plenty of non-fiction books too. 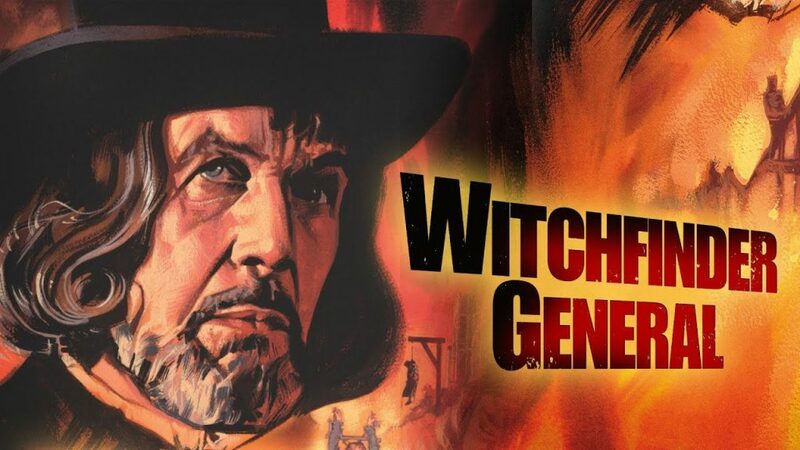 My spin on it all is my White Haven Witches series, and because I love a bit of mystery and history, and hidden things that come to light, I decided to link back to the Witchfinder General. White Haven Witches is set in contemporary Cornwall, but Avery, my main character finds that there are missing grimoires hidden somewhere in White Haven. Her ancestor, Helena Marchmont, was burnt at the stake for being a witch, and hid the grimoire to prevent it falling into the Witchfinder’s hands, as did the other witches in White Haven. Of course the picture above is Vincent Price in an suitably lurid bit of cinema about the real Mathew Hopkins. Yes, he really existed, but far later than the dates I use in my book. Witchcraft trials started in England in 1484 and continued until around 1750, and across England and Europe approximately 200 000 people were accused and tortured, and then burnt, hanged or drowned. The torture used, particularly in Europe, was horrendous. England never seemed to catch on to the level of fervor exhibited in Europe, but women and men were accused and hanged – more women than men. 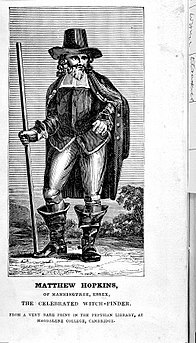 Hopkins was an English witch -hunter who set out to rid East Anglia of witches between 1645 -1646, during the Civil War. He was notorious for the sheer numbers of those accused. 19 were hanged in Chelmsford in a single day. 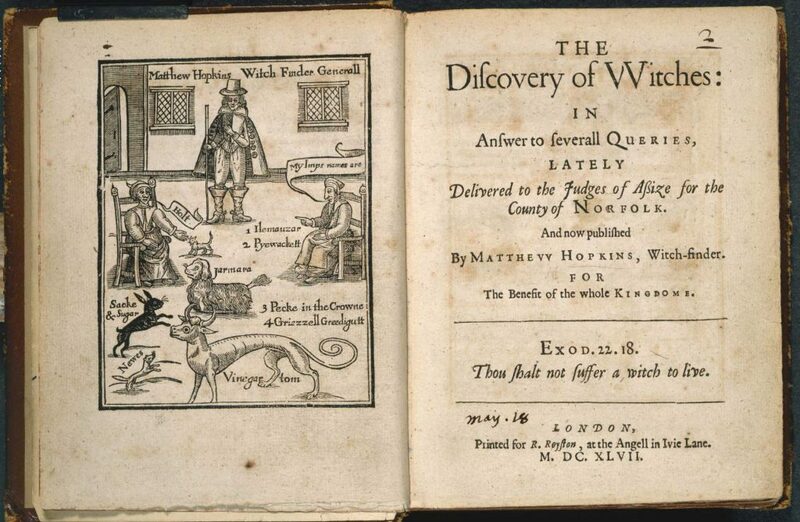 He wrote a book called The Discovery of Witches in which he detailed the methods used to identify witches. There’s plenty of information about the witch trials and Mathew Hopkins on the net, and plenty of books detailing those times too. It was a very dark time in history, and neighbours turned on each other for the smallest of things. Hopkins was a big believer in the Devils Marks. These could be caused by a wart or mole, or bites, and he used a “jabbing needle” – a 3 inch long spring-loaded spike – to jab into the mark to see if they felt pain. Those who didn’t were witches. And of course, there were many other ‘tests’. He never made it to Cornwall, and I set poor Helena Marchmont’s death in 1587, but it’s such an iconic name that I had to use it. And by the way, the name, Witchfinder General, was self-appointed. He died in 1647, probably from pleural TB. A few years ago I studied a paper on magic and witchcraft, and it was fascinating. I’ll write a little bit more about magic in my next blog. If you’re interested in reading Buried Magic, the first book in my series, you can get it here. Magic Unbound, book 2, is also out now. I’m currently writing book 3, Magic Unleashed.